POMONA mother-of-four Alecia Staines thinks it was "a whole new level of stupid" to pull birthing services from Nambour General Hospital. So she's taking matters into her own hands and calling on local and federal governments to reconsider their positions and helped organise a protest in Melbourne to get her message across loud and clear. Ms Staines has the backing of Nicklin MP Marty Hunt and is petitioning the State Government to reinstate the hospital's birthing services. "It may not be everyone's first choice, but it's about giving people that choice," Mr Hunt said of the campaign. "We need to listen to the voice of women." Ms Staines has also been an advocate for birthing rights at a national level and was involved in organising a march on the Melbourne office of Health Minister Greg Hunt on Thursday. 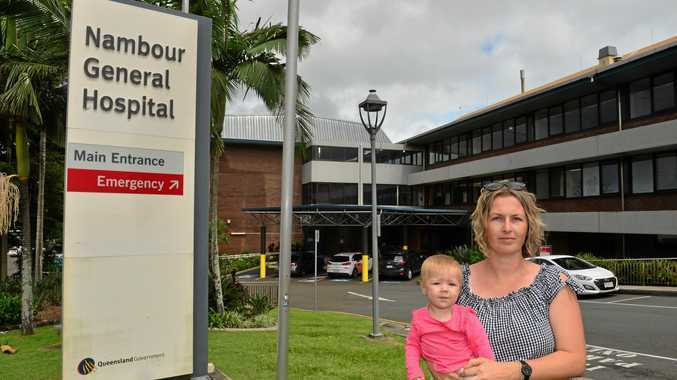 Should birthing services be re-opened at Nambour Hospital? This poll ended on 19 March 2018. Yes, it will be easier for nearby residents and ease pressure on the new hospital. No, the new hospital is much better equipped for birthing. She couldn't make the trip from the Sunshine Coast but said dozens of women turned out to support her broader birthing rights campaign. "What we currently have is very much a top down approach, but what we need is a bottom up approach," she said. "It effects the whole hospital and with the domino system, it affects the whole community." Maternity services at Nambour were transferred to the new Sunshine Coast University Hospital last year. The new hospital offers state-of-the-art services but Ms Staines said the location wasn't ideal for everyone. "I cannot understand any reasoning or logic behind it," she said. "It does not make birthing safer at all. "In other places we've seen women giving birth on the side of the road." In her role with the Maternity Consumer Network, Ms Staines said she had seen mothers go through horrors. She said a third of women experienced birth trauma and about 10% of them developed PTSD. "The health of a mother has to encompass mental wellbeing," she said. The petition has been gaining strong support online and Mr Hunt is determined to follow through on his promises. 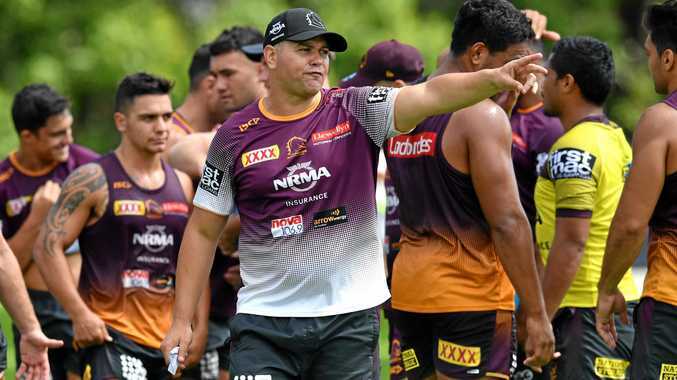 "I will be looking closely at Nambour Hospital and making sure the decisions are conducive to what people want."